Driving from Rotorua to Wellington, is a very popular drive and can be made even better when you know about the awesome things to do and places to see in-between! Morning in Rotorua: Start the morning off in stunning native forest with Rotorua Canopy Tours. Early morning is prime time to be in the forest when the sunlight filters through the trees, the forest is lush and the birds are singing. This eco- tour is extremely unique with two local kiwi guides educating you on native birds, trees and how Canopy Tours are contributing to preserving the native forest. It is also the only native forest zipline of it's kind in New Zealand! Lunch in Rotorua: Once you have worked up an appetite after a fun-filled morning of ziplining, head to Ciabatta Bakery for lunch on your way out of Rotorua. Ask your Rotorua Canopy Tour guides their thoughts on what are their top picks - they seriously won't be able to stop talking about how delicious Ciabatta Bakery is! 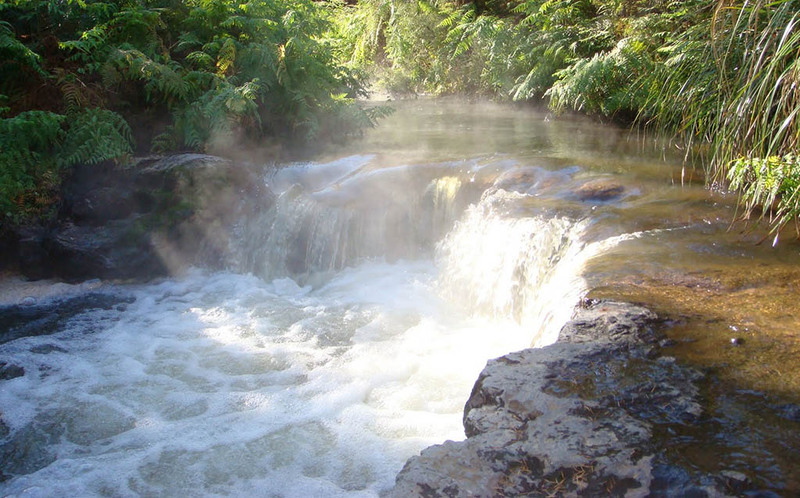 Afternoon in the hot springs: On your way to Taupo from Rotorua make sure you stop off at Kerosene Creek for a hot soak in the natural hot springs - the hot waterfall surrounded by native bush is spectacular! What makes this hot spring one of the best in the area is that it's free! Just park your car, lock up your belongings and make your way down to the creek where you will find yourself in absolute bliss. Find Kerosene Creek here on the maps. Morning in Taupo: Its always great to start your day off getting the adrenaline pumping. Head over to Taupo Bungy NZ and take the plunge 47 metres from the cliff top over the Waikato River! You can even opt for a water touch or a head plunge if you want to create a bigger adrenaline rush - seriously an experience you don't want to miss! Lunch in Taupo: Body Fuel is in Taupo town and they serve some great coffee and cafe food, but if you are after something a bit different head to Paradise Sushi for some fantastic, authentic and quick Japanese food. 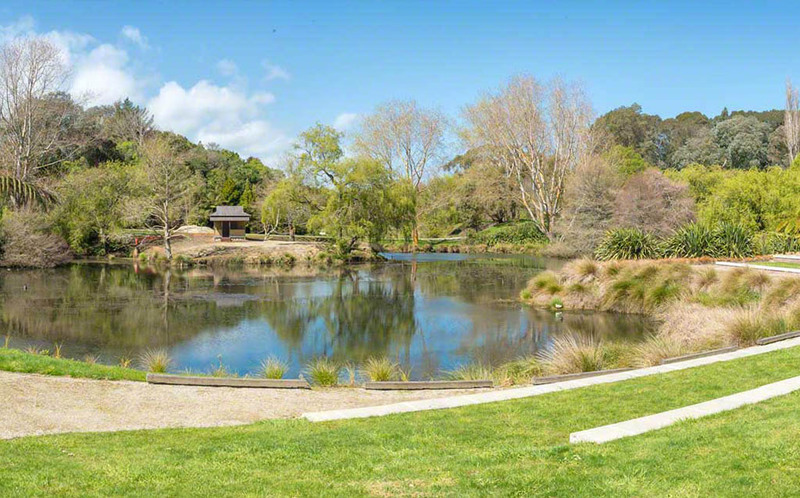 Afternoon in Whanganui: Walk around 25 hectares of magnificent gardens and native trees at the Bason Botanic Gardens situated 11kms out of Whanganui. The unique architecture and native surroundings can be enjoyed by walking the trails or sitting amongst the spectacular surroundings whilst indulging in a BBQ picnic. Morning in Whanganui: Bridge to Nowhere offer jet boat tours that head up the Whanganui River. The tour takes 4-4 1/2 hours surrounded by pristine native bush, it involves a short walk to the 'bridge to nowhere' which is known as the gateway to the 'Valley of Abandoned Dreams' as their are no roads either side and it's just a random bridge that was built there back in 1936. Afternoon in Wellington: A MUST DO in Wellington is to go to Te Papa - NZ's National Musuem. 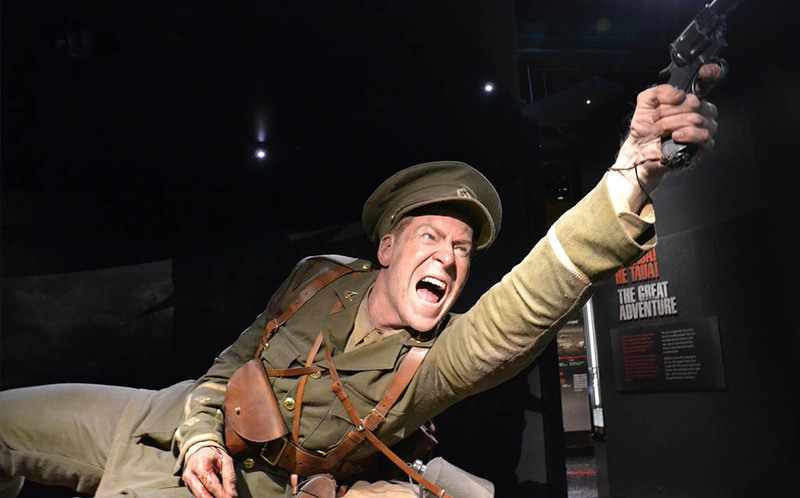 It is full of NZ's history including the temporary Gallipoli Exhibition that is not to be missed before it leaves in 2019. It tells the story of 8 New Zealanders that experienced World War 1 in Gallipoli - truly extraordinary and eye opening! Evening in Wellington : If you happen to be driving into Wellington on a Friday or Saturday night then your in luck for some awesome market grub. Head to Cuba Street and check out the weekly night markets, they have an awesome atmosphere with a huge range of food from dutch pancakes, paella and Chinese crepes.